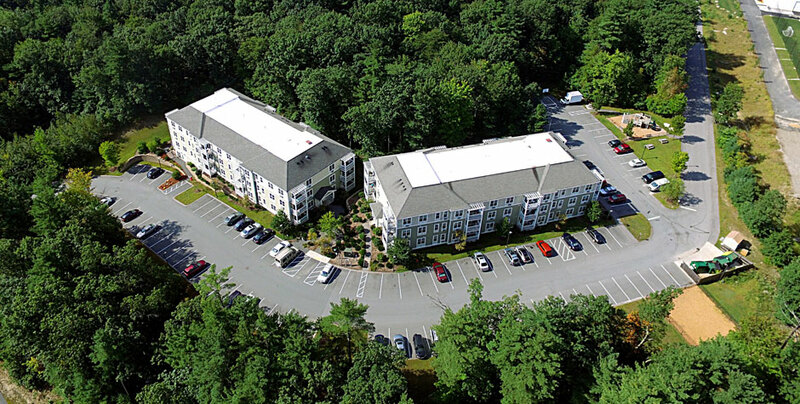 Whitman Woods, located in a rural wooded setting just minutes from Routes 3 and 495, offers 96 high-quality affordable apartments to families in the Merrimack Valley. Four three-story apartment buildings, which are Energy Star and LEED Silver certified, were constructed using modular technology. 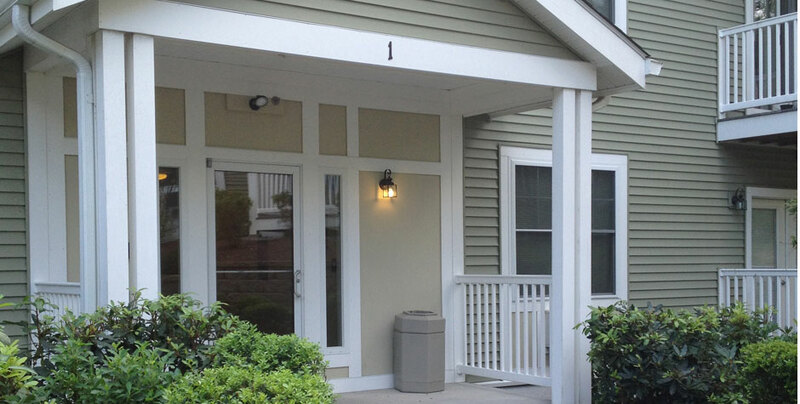 Units feature spacious floor plans, bedrooms with walk-in closets, and energy efficient appliances. 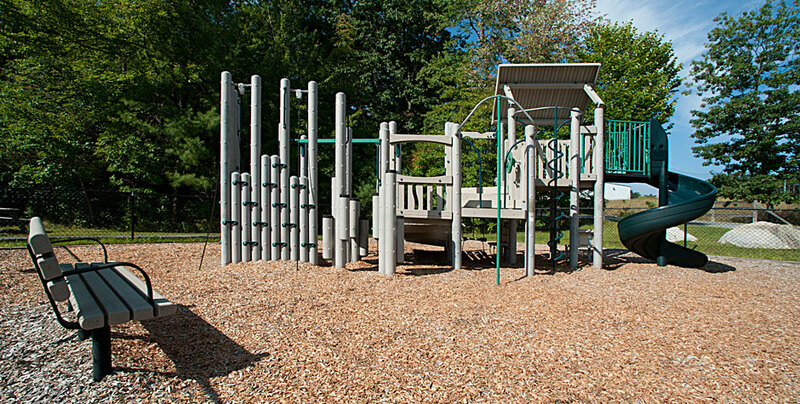 Community amenities include a playground, community garden, basketball court, and dog park. 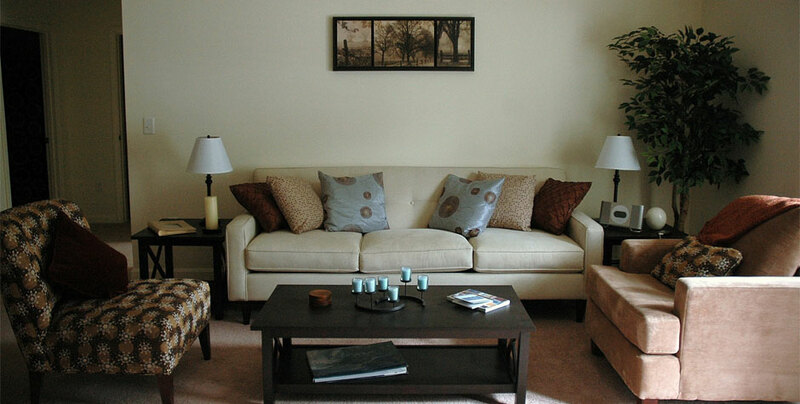 Whitman Woods was completed in two phases between 2010 through 2012. The first phase of construction, which consisted of site work and three buildings, was delivered in late 2010. Its 72 units were fully leased within six months. 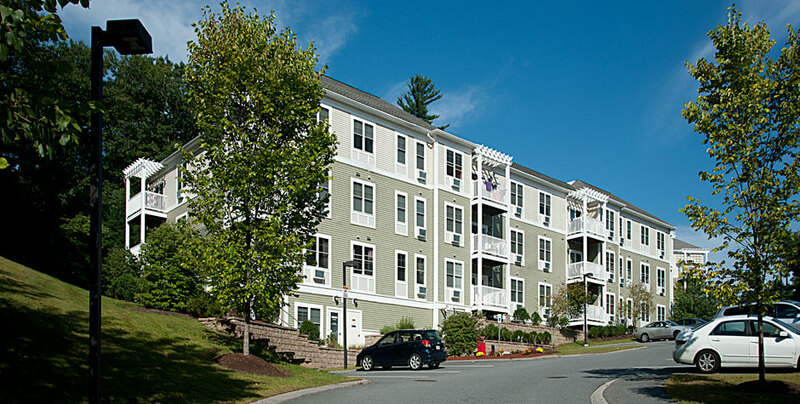 The fourth building of an additional 24 units, was completed in February 2012 and was fully leased within three months. Total development costs for this project was $24 million. Financing partners included Bank of America, Mass Housing, and the Massachusetts Department of Housing and Community Development (DHCD). Boston Capital was the tax credit syndicator for the project.